How to apply for Free National Scholarship Schemes for further studies/education. 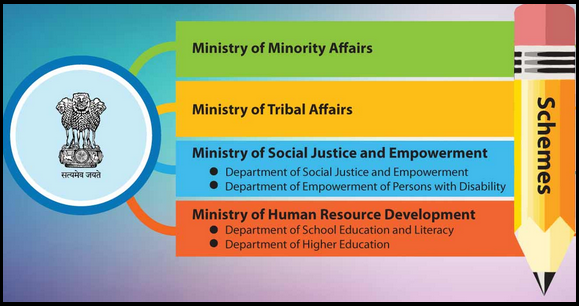 National Scholarship Department scheme details ,Ministry of Minority Affairs, Ministry of Tribal Affairs, Ministry of Social Justice and Empowerment , Ministry of Human Resourse Development, Government of India. 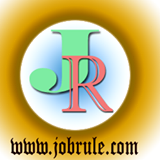 National Scholarship poratl open Schemes & Status. National Scholarship Portal online application form. Free National/State Scholarship for Students.